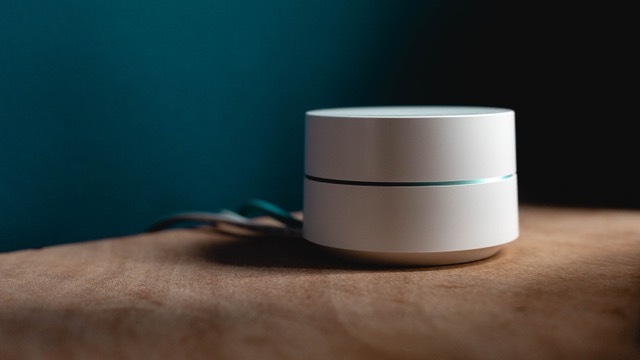 Smart speakers and voice command capabilities on smartphones are changing the way users interact with and navigate search engines. Speech recognition technology introduces a new, more convenient and more conversational approach to search that is making it one of the biggest search trends in 2018. In fact, voice command searches are expected to grow by 130% this year. As voice-activated searches increase, search marketing strategies are changing. Follow these tips to improve your voice search rankings, communicate with consumers and become visible in a voice-first world. Instead of users engaging with search engines through a combination of typing, clicking and tapping, voice search has made it possible for consumers to converse with search engines to seek information. Voice command searches have introduced a more conversational tone in search queries, which has made a large impact in the way brands produce content. Brands need to create content that is conversational in tone and informative in context to make their content compatible and discoverable in a voice-first world. For example, simple, easy-to-read content containing long-tail keywords targeted at ranking for questions works better than specific phrases. Answer these questions with a long-form content approach to perform well and increase your rankings in voice command searches. While it may be a correlation rather than causation, high-quality and shareable content performs well in voice search rankings. If your brand’s message is available across multiple channels, the more exposure your brand receives increases exponentially. The more exposure your brand gets, the more conversations happen around your brand — and the higher your voice search rankings. Make sure your website contains social media integrations to get your brand in front of as many users as possible and to improve your discoverability on voice search queries. Featured snippets, also known as rich snippets, are explicit callouts on search engine ranking pages (SERPs) that result from well-executed schema markup implementation. These callouts contain more information, generate higher clicks and increase traffic to website pages. Because of the higher content available on feature snippets, they tend to stand out against other website snippets and take up more space on a SERP. Accordingly, featured snippets tend to earn credibility and authority on specific topics and rank higher in search engines. Writing content aimed at earning a featured snippet for specific search topics can benefit voice search rankings. The rise in voice search has made huge impacts in the way consumers search and seek information and in the way brands communicate to their users. Make sure your brand is discoverable on voice command searches by following these tips to improve voice search rankings. In the market for a team of SEO experts to bring your brand top visibility in voice-based, desktop and mobile device searches? Rivers Agency has a team of the most talented search marketers in the Raleigh, Durham and Chapel Hill, North Carolina area who can optimize your brand’s website through strategic SEO implementation. Let’s talk!